OnePlus 6T is said to be the successor to the OnePlus 6. In the recent leak images of the OnePlus 6T, it shows that the upcoming all-new OnePlus 6T smartphone’s packaging along with the retail box. This leak shows an outline which is about the new model’s design elements that are revealed from the outline. The design includes the waterdrop style display notch as well as an in-display fingerprint sensor. The recent report of the leaks shows that the OnePlus 6T will be getting launch very soon and it may be during October 2018. The images of the retail box which are leaked an posted on the Weibo has spotted on Slashleaks. The image of the retail box shows that the phrase was “Unlock the Speed” which was written on the edges of the box. Inside the box, we can also see the blueprint image of the phone too. Earlier it was expected that this smartphone would be taking the inspiration from the Oppo’s next-gen series of smartphone offerings. 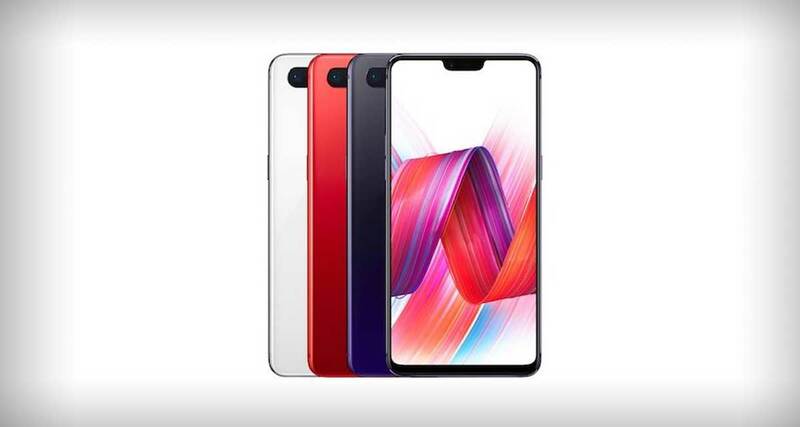 In the August, Oppo has unveiled the two smartphones which are present in the portfolios that are Oppo R17, Oppo R17 pro which is said to be having the display notch that includes an in-display fingerprint sensor. It has been seen that it has got the accelerated the scheduled release of the new OnePlus 6 in May which is in this year. In October, the Oneplus 6 is also expected to debut in the market. It is exclusive to the T-Mobile in the US. Till now there is no official confirmation about it, but it is expected that the price will be around $550 which shows that the company has got a strategy in which the company is increasing the price of the phone with every new phone. It is said that the biggest feature that is present in the OnePlus 6T is the presence of the in-display fingerprint sensor. The company seems to avoid the sensor on the OnePlus 6 for the slow performance. It is expected that the Snapdragon 845 chipset will power the phone. The phone may be available in 8GB RAM + 256 GB storage. It has also been spotted on ECC portal in Russia where it has got the certificate of model number A6013. This also raises the belief that it may be OnePlus 6T.